Right at home, right away. Stay social, stay fit, and stay inspired. 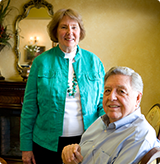 We are proud to be a resident-driven community with over 10 years of experience in delivering the highest quality retirement living experience in Germantown, TN. Our residents enjoy a variety of independent living options, from modern apartments to spacious villas, all with state-of-the-art interior design. 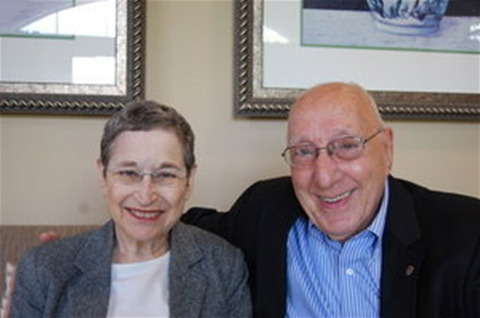 We also offer physical rehabilitation, on-site healthcare, memory care programs and assisted living. We encourage you to get to know the Village at Germantown by exploring our vibrant community activities and our expanding array of amenities and services. 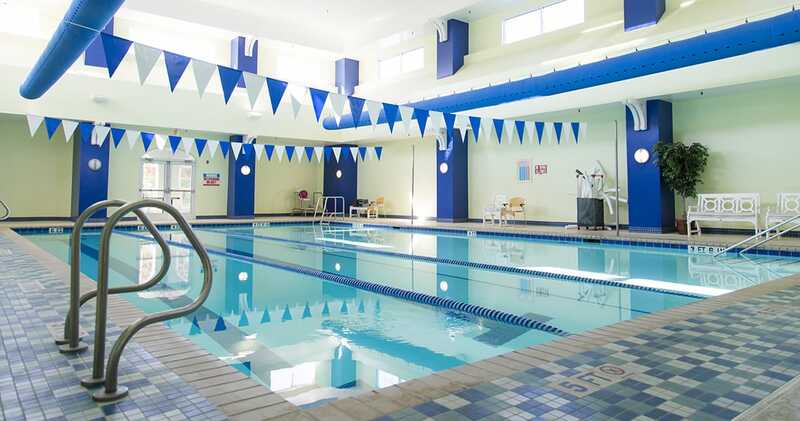 We provide a plethora of services and amenities to our residents. As a resident of our senior living facility, you will have access to our full on-site healthcare service and full service bank. Go out to eat at our fine dining restaurant and indulge yourself at our beautiful spa while your housekeeper takes care of the cleaning. We take care of you with our 24-hour security, scheduled transportation, emergency call system, and building & grounds maintenance. 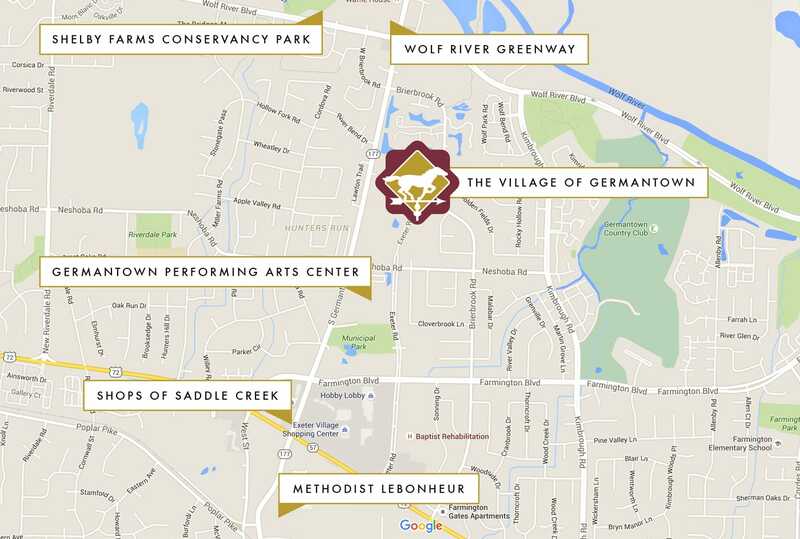 Consider The Village at Germantown as your next home!